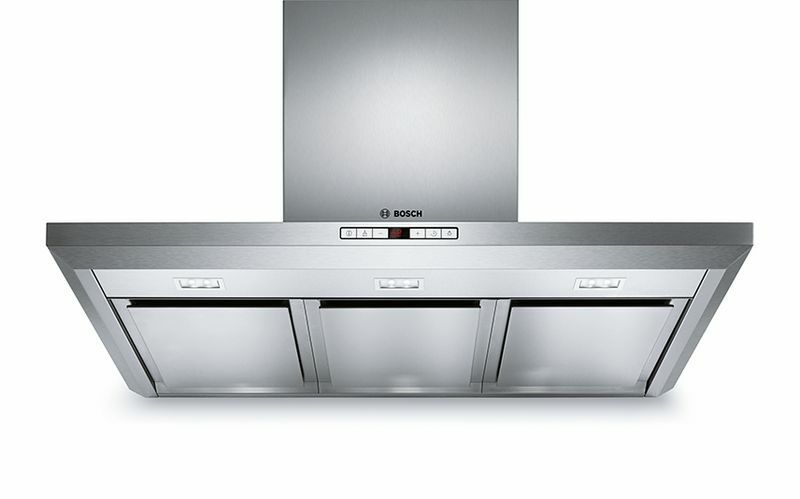 The DHL575CAU is a 52cm Series 6 Undermount Rangehood from Bosch. ✓ Extraction rate: at 615 m3/h, it quickly ensures optimal kitchen air quality. ✓ LED lighting: for perfect, energy-efficient illumination of the cooktop. ✓ Intensive speed setting with reset: automatically resets the hood to regular speed setting after 6 min. ✓ Especially quiet: high performance at just 67 dB.